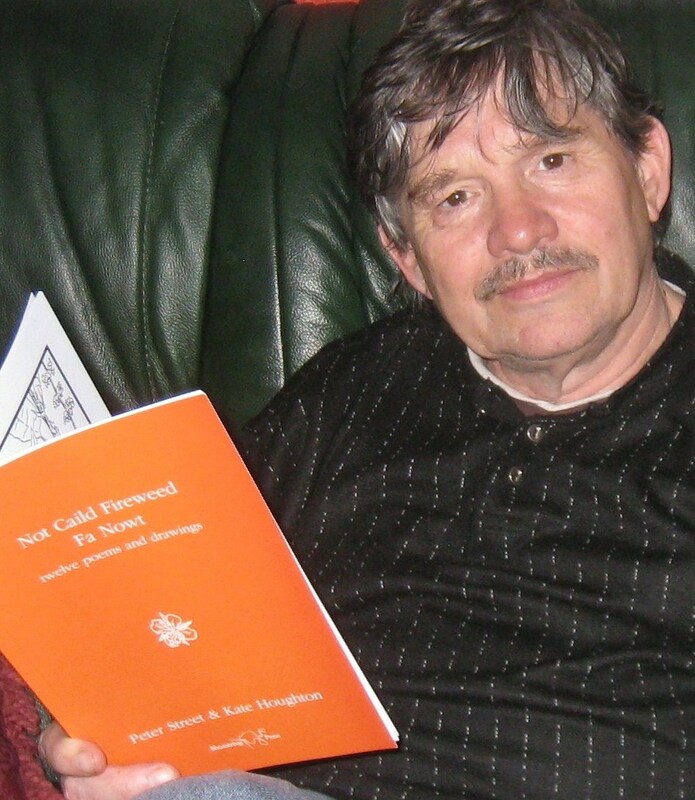 Peter Street, National and International Poet, was born in Wigan in 1948. 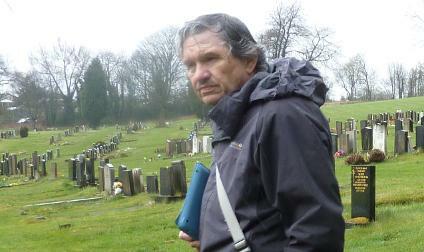 He is a qualified Arborist and has previously worked as a forester, a Mediterranean chef, and gravedigger/exhumer. Street has published five previous poetry collections. His first, Out Of The Fire (spike books) was nominated for the 1993 Forward prize. The same year, I.T.V. television broadcast a twelve minutes Remembrance Sunday Special about his time as a war poet during the Bosnian/Croatian conflict. Street has also appeared on Zoom T.V., Rundrunk, Munich, Germany and Nederlandse programma Stichting (NPS Holland). His poetry has been broadcast on the World Service, he was poet-in-residence for B.B.C.’s Greater Manchester “Who Cares?” and also the British Broadcasting Comapny’s G.M.R. Arts program. He won the Poetry Society’s Fish and Chip Placement. Street has been Writer-In-Residence in many schools, colleges, and prisons, and at the International Youth Camp. In 2007 Street wrote a series of poems for the highly successful Tony Bevan Catalogue. Street is a recent recipient of a Royal Literary Fund Grant. 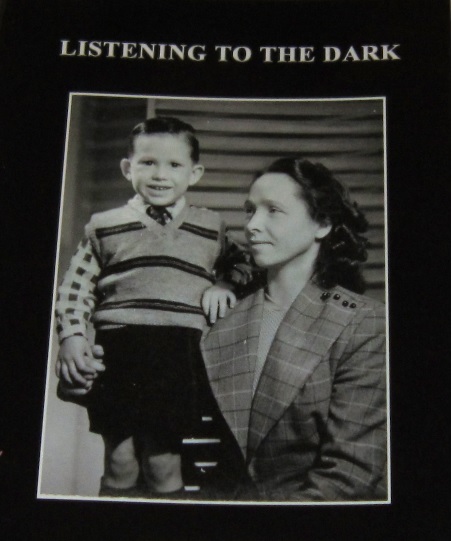 Click here to order a copy of “Listening to the Dark” by Peter Street. 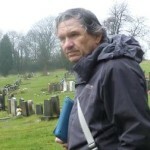 In Peter Street’s new ebook, “Rite of Passage”, published by Natterjack, he writes about his experiences as a grave-digger. Click here to purchase a copy of “Rite of Passage” by Peter Street.